Execu/Tech full featured hotel property management software suite. Cloud or in-house. TravelClick® GMS is an end-to-end CRM and e-mail marketing solution. Integrating data from Execu/Suite PMS, website, and other sources, it provides you a “360-degree view” of your guests. Quickly execute high-quality targeted e-mail campaigns. Commission free real time web reservation booking engine. 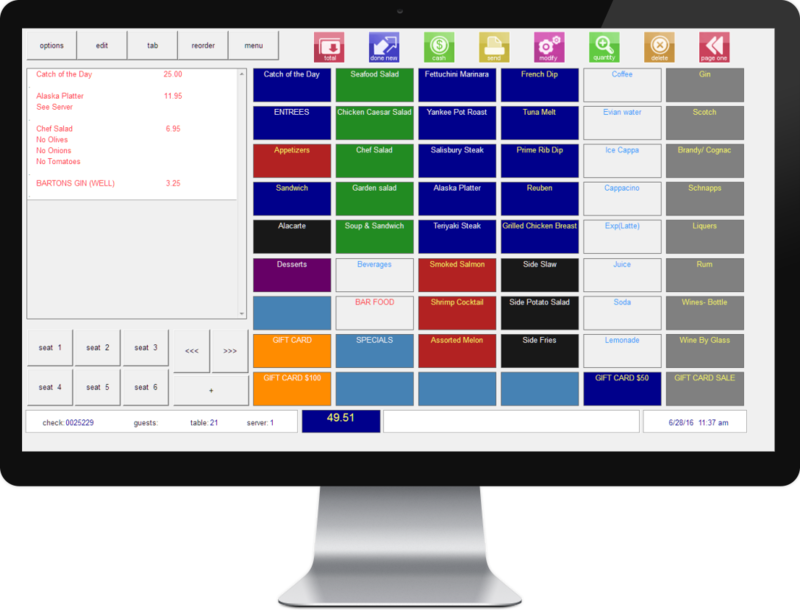 Seamlessly connected to your Execu/Suite room inventory. 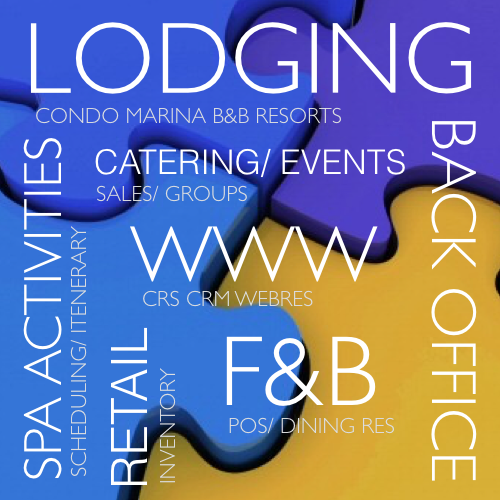 Streamline your event planning, save time, get organized, have a professional appearance integrated into your hotel software. Choose from one of our two payment processing solutions: Vantiv Integrated Payments is an end-to-end credit card processing solution. Shift4 DollarsOnTheNet is the largest independent payment processing gateway. Both offer tokenization, EMV, P2Pe, and easy PCI compliance. Guest activities itinerary scheduling. An easy to use, full-featured activity and appointment booking system. Marina property management software system designed for boat slip and hotel room reservations, condos, membership billing, food & beverage point of sales, gas dock sales, golf pro shop & retail sales, accounting- all in one package! Gift card / gift certificate management and tracking. You may purchase and redeem gift cards at any hotel or pos outlet. Quickbooks® accounting, key locks, movies, more. Execu/Suite also connects with hundreds of devices via our strategic partnership with Lodging Link® by Comtrol, a worldwide product leader in network enabling devices. For your trial offer, price quote, or more information, please share your needs in the form below.